This coming weekend sees the first North London derby of this Premier League season and so, to fuel the build-up, Pies will be running a piece on great derby moments (from a distinctly Tottenham-specific perspective, such is Martin’s prerogative!) every day this week, together with some choice trivia and facts. 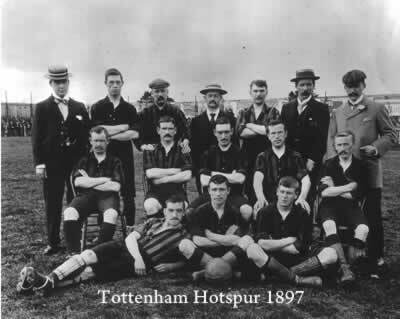 And lo, the first ever derby took place on Tottenham Marshes on 19th November, 1887. 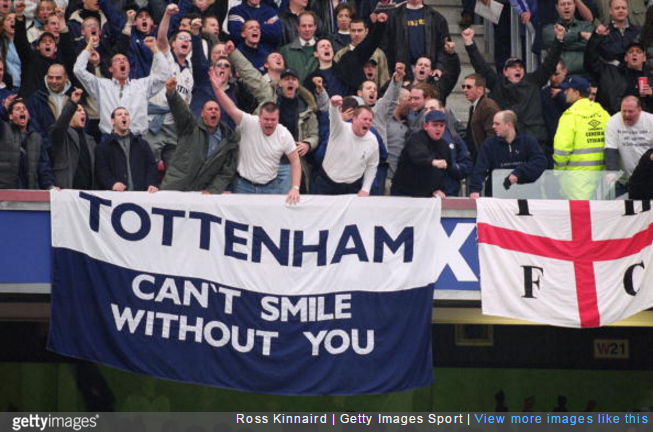 That said, it wasn’t strictly a North London derby – the proper, original fixture of course being Spurs vs Leyton Orient. Anyway, the 1887 game in question saw the newly christened Tottenham Hotspur (the only true original North London side!) take on a team called Royal Arsenal that hailed from a munitions factory south of the river in Woolwich. The Gunners put in a performance that would come to typify their playing style and ethos for years to come. After going 1-0 up, they proceeded to defend for the rest of the game, showing an early preference for the kind of boring ‘1-0 to the Arsenal’ football that Gooners would treasure for years. The dull approach didn’t work, and with 15 minutes to go, Spurs were leading 2-1. It was at this point that Arsenal’s players began to complain of ‘lack of light’ and got the match called off, thus establishing the tradition of prominent Arsenal figures claiming they “could not see the incident” whenever convenient. Haha. As a foreign Arsenal fan I don’t really have anything against Tottenham, provided I don’t visit any Tottenham forums. The two teams are pretty similar these days, really, being cosmopolitan and aspiring to an attractive style. Because Tottenham was in Middlesex until it was absorbed by Greater London??? Spurs was first in the area but where they are located wasn’t part of London proper until 1 April 1965, when it formed part of the London Borough of Haringey. So much for North London derbies.